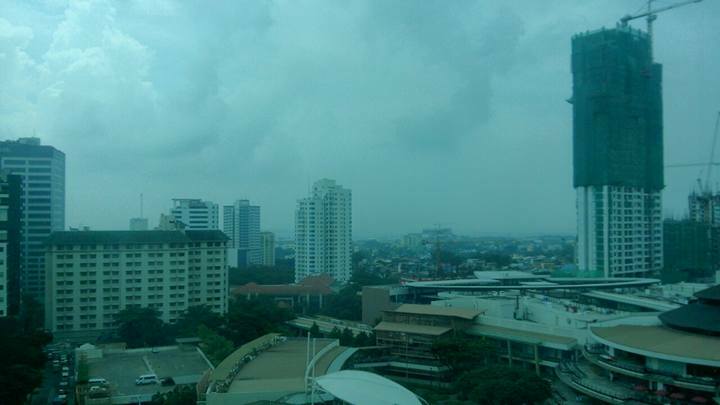 Residents of Cebu have reported a greyish-blue haze over the city this week. Several observers posted their stories on social media, many with odd hazy photos. Many believe the haze is from pollution – but authorities are now saying that the ongoing fires in Indonesia are the cause of the smoky haze. No confirmation has been made that the source of the haze is from the Indonesian fires – no other region of the Philippines has been affected by the issue. Jet-streams initially dictate that the smoke would end up in patches in and around western and southern regions of the Philippines.